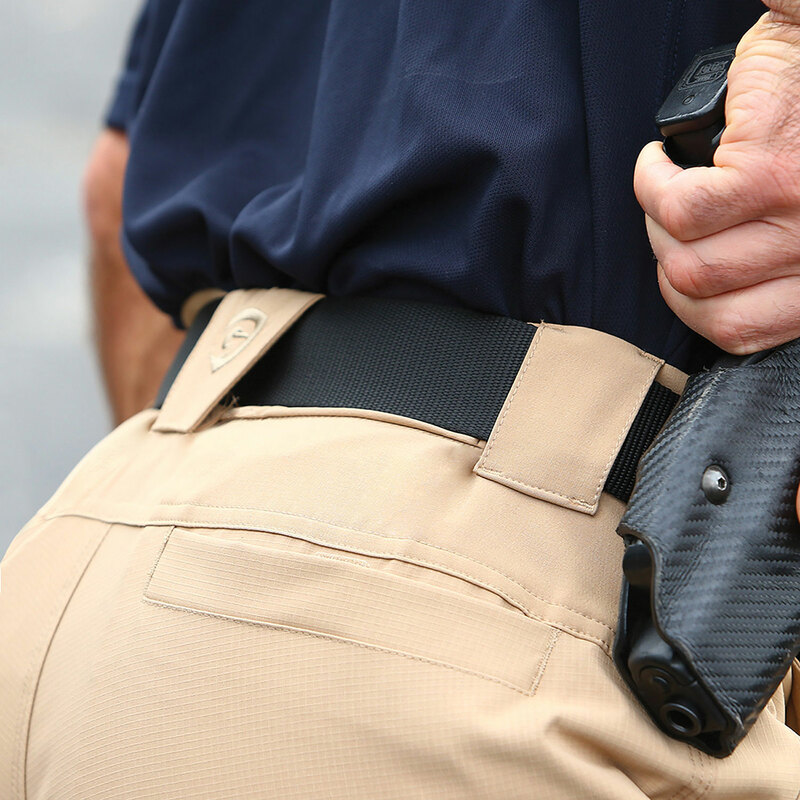 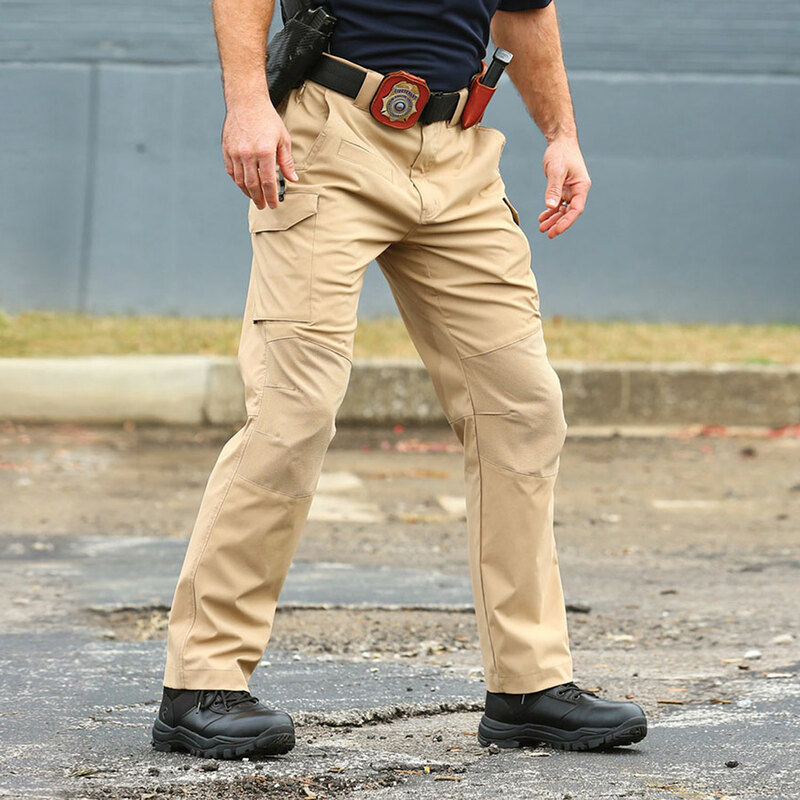 Designed to meet the needs of today’s public safety professionals, Galls Elite Ops Tactical Pants are built for high performance. 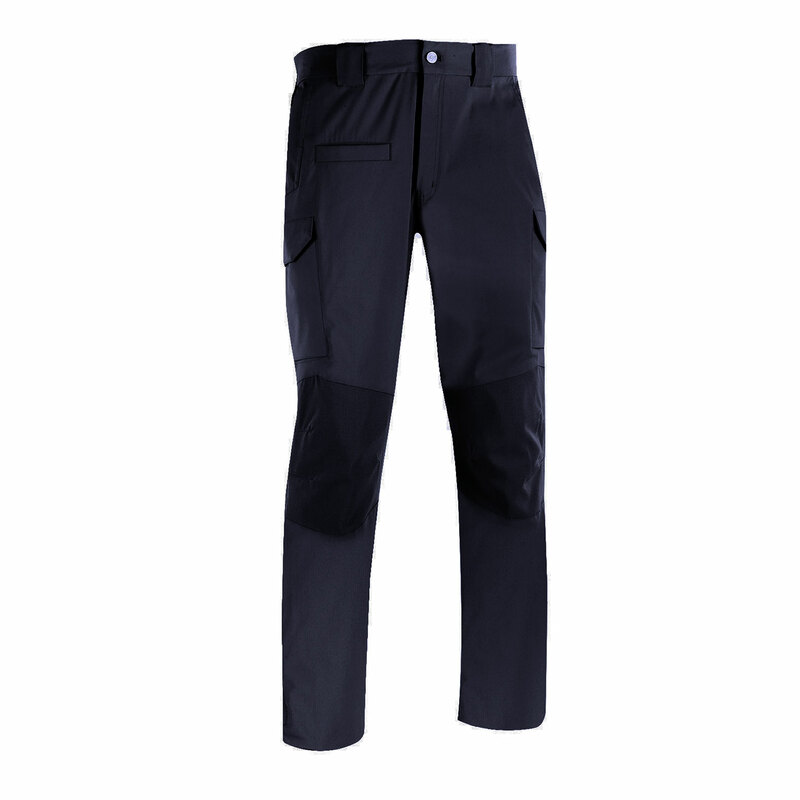 Hybrid fabric construction combines a water-repellant ripstop shell with a stretch waist for dynamic movement. 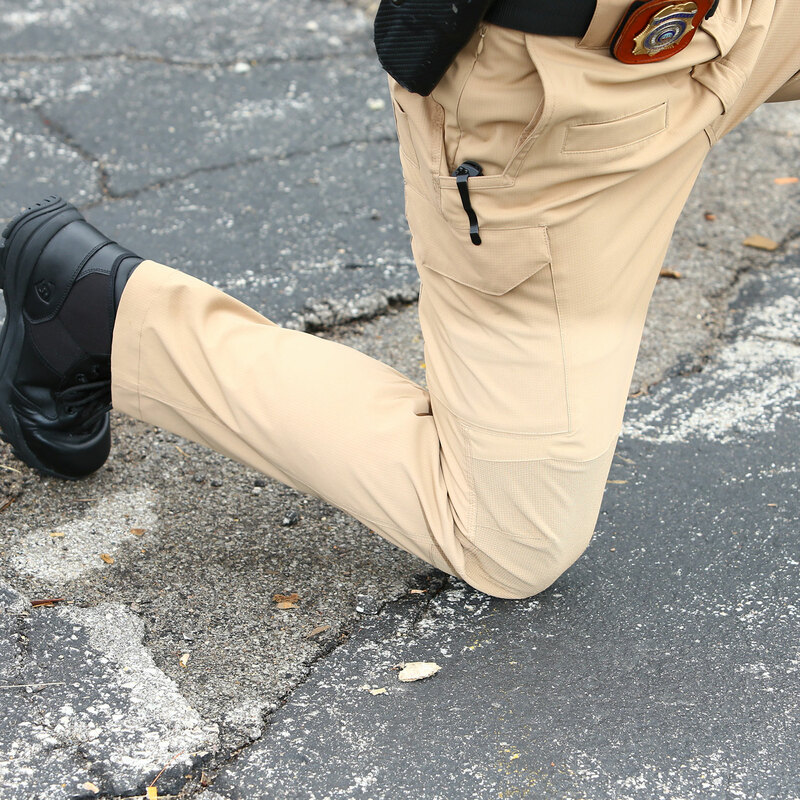 The knees are reinforced with abrasion resistant fabric for exceptional durability. 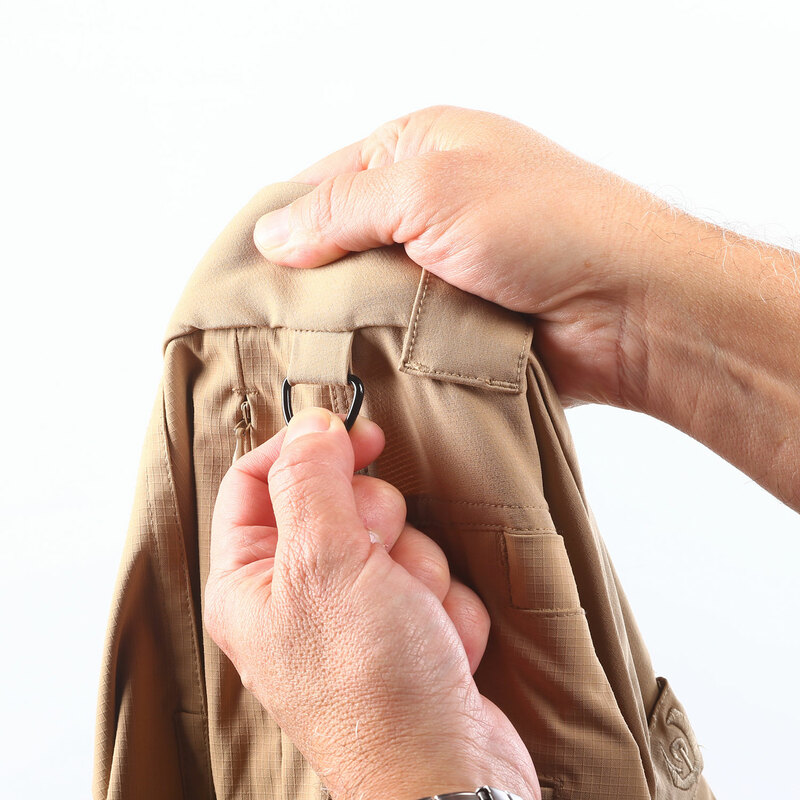 A reinforced, gusseted crotch allows unrestricted range of motion. 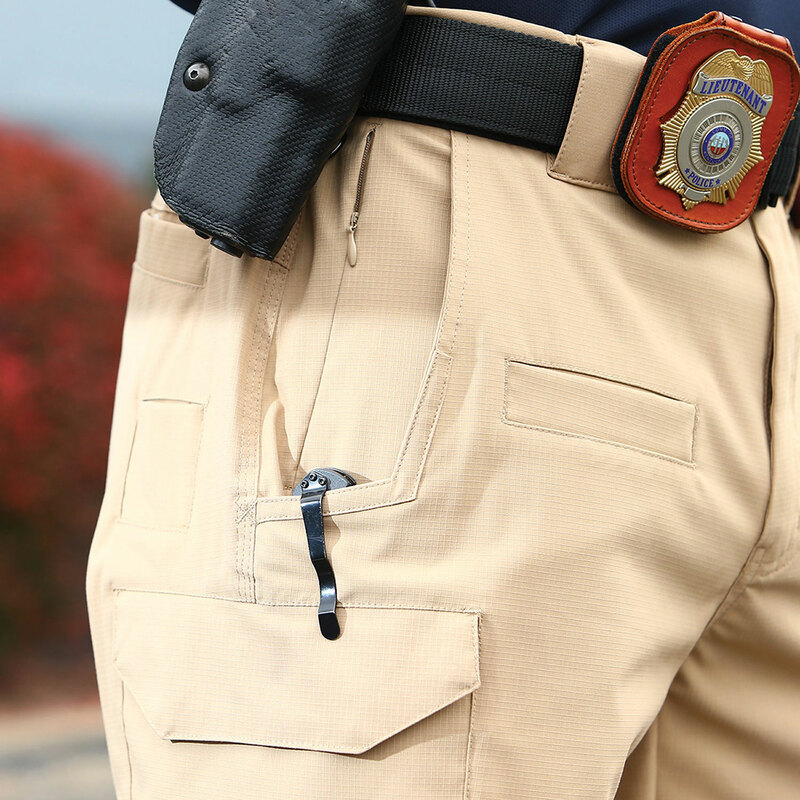 Loaded with pockets for secure, organized carry of essential gear. 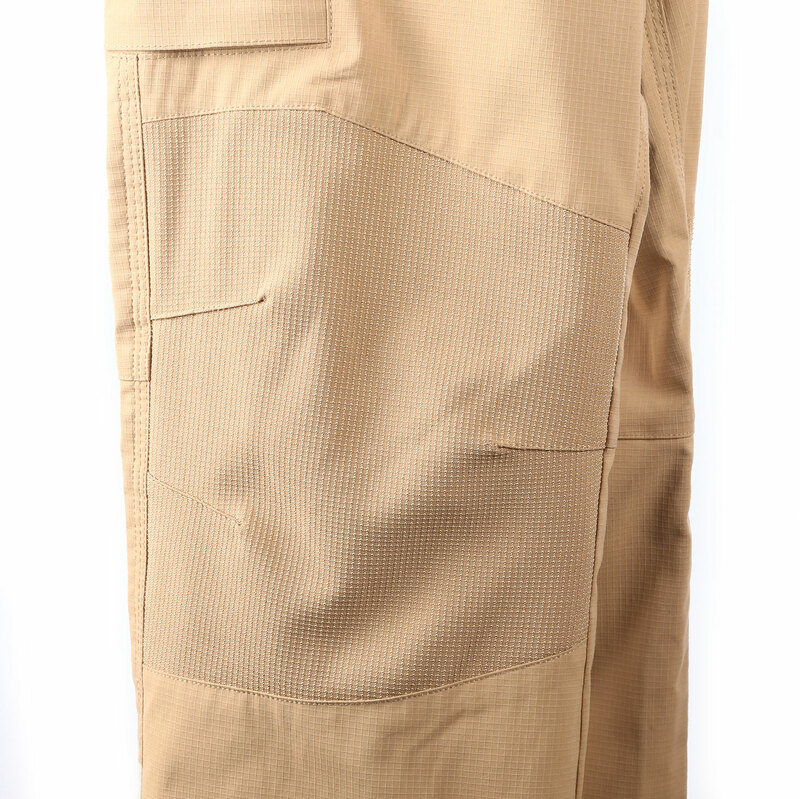 Two cargo pockets with hook and loop closures feature 3 internal elastic compartments for securing contents. 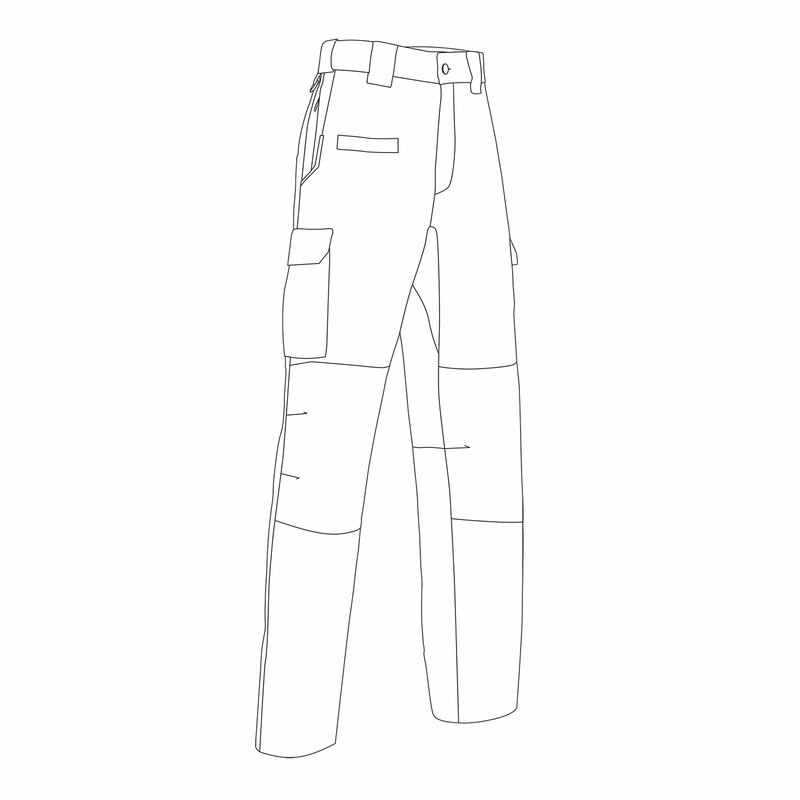 Two front pockets with hidden zipper pockets. 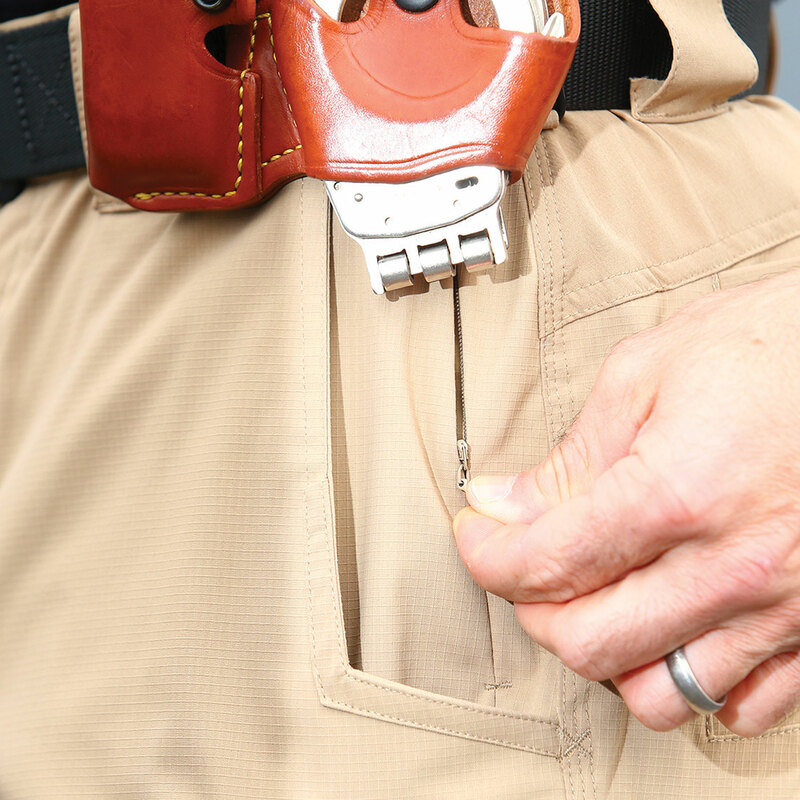 Right front utility pocket is perfect for a cell phone or spare mag. 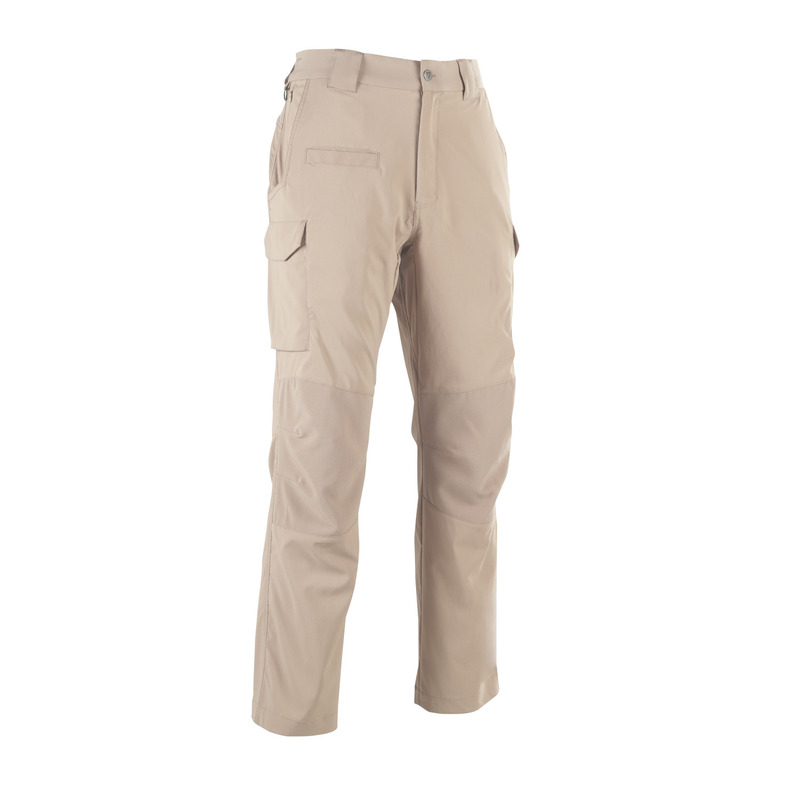 Two rear pockets with hook and loop closure and two rear sap pockets.